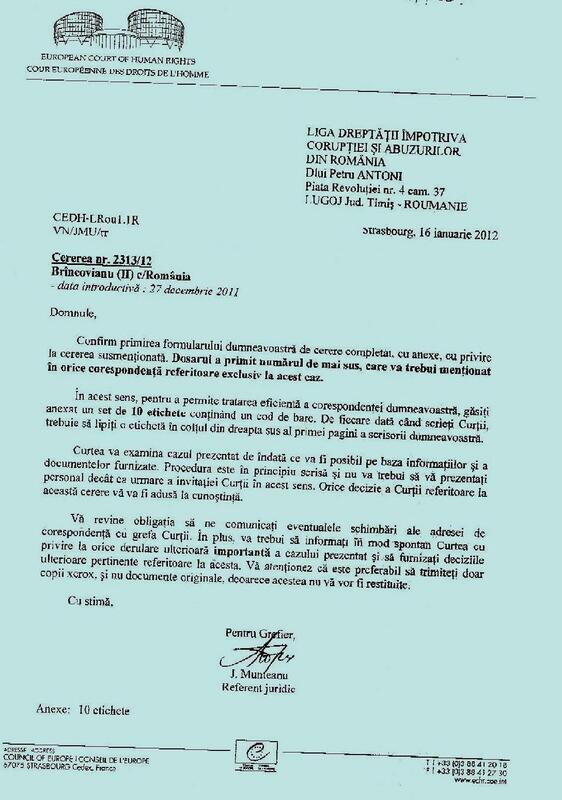 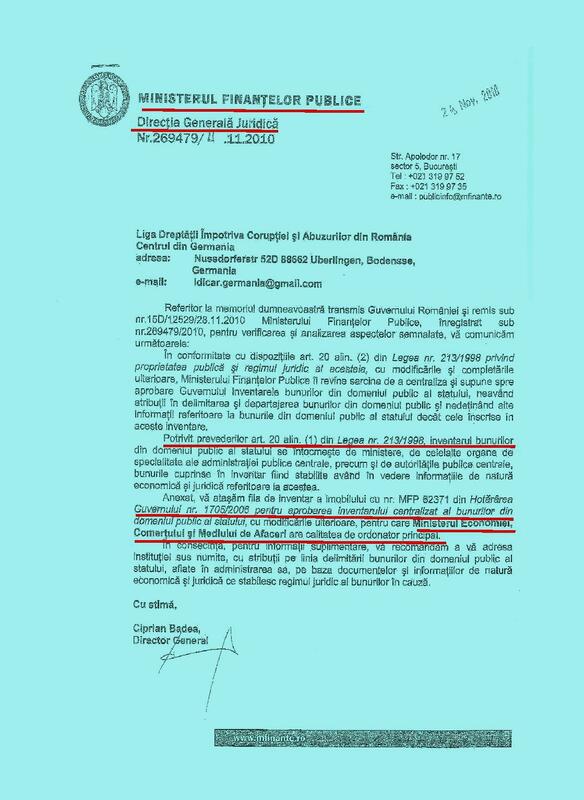 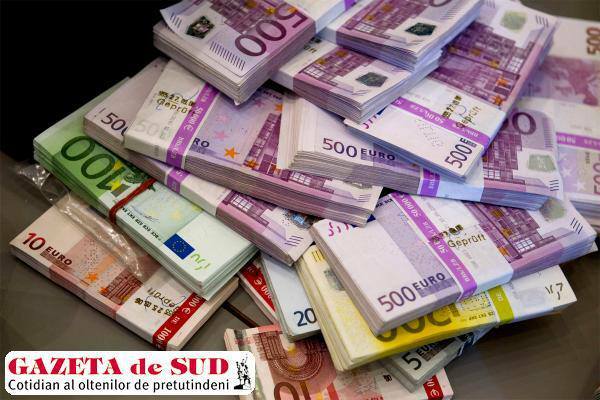 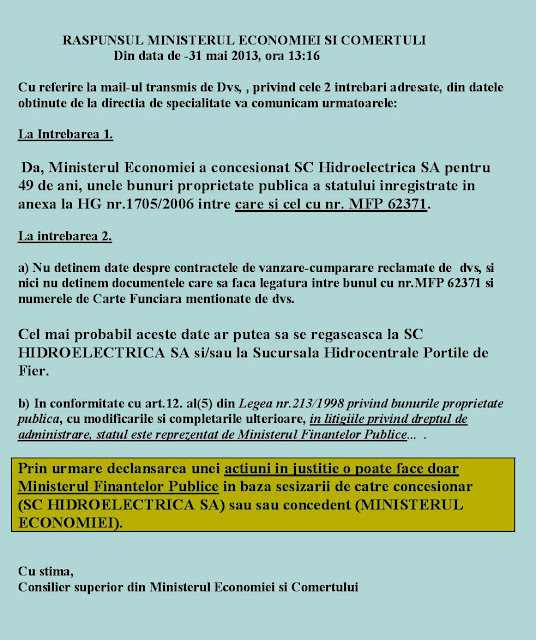 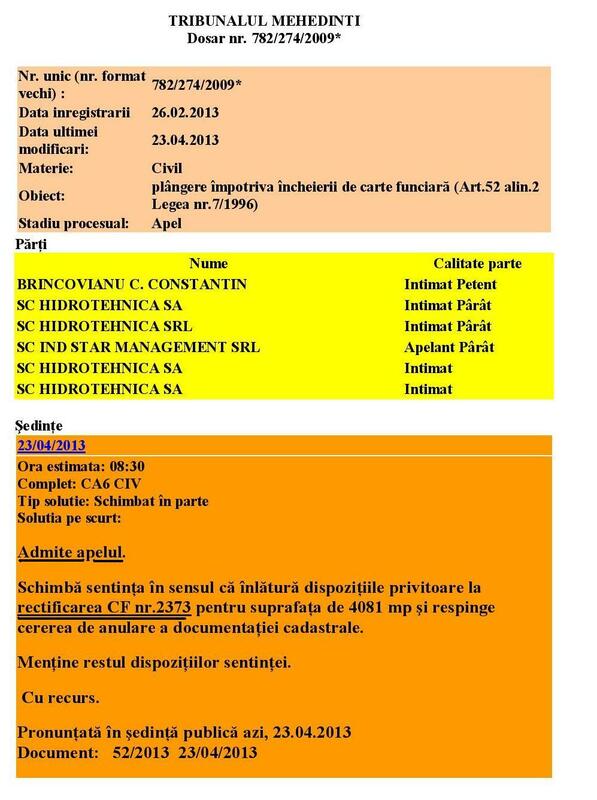 TERENURILEAU FOST OCUPATE ILEGAL DE FIRME. 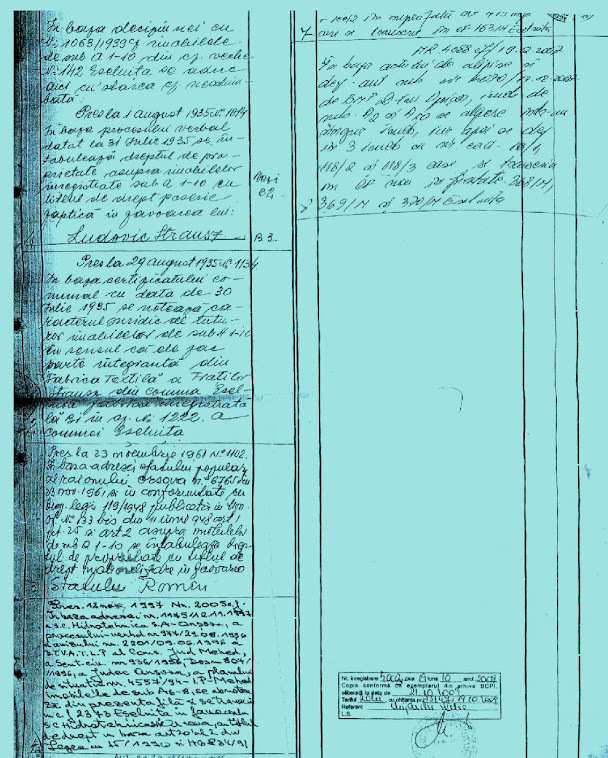 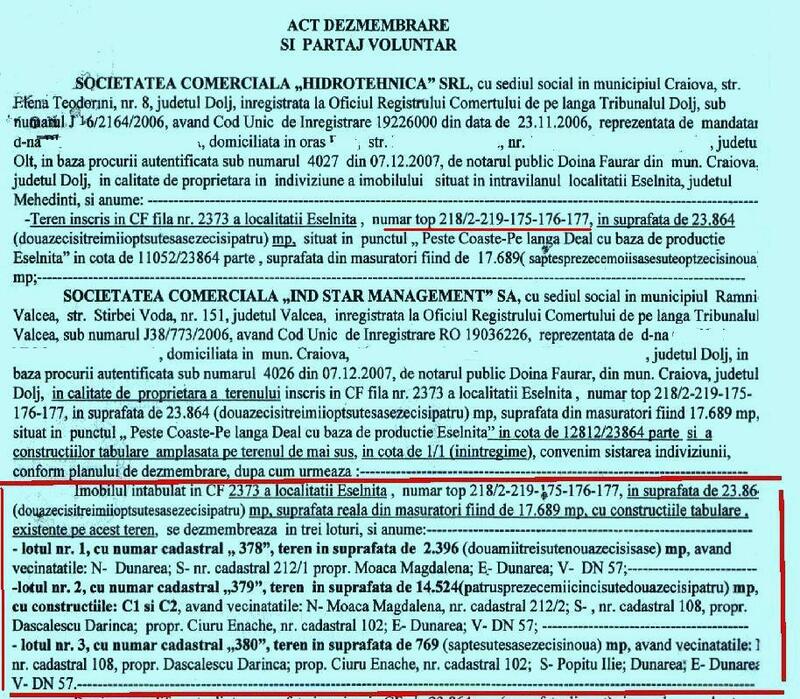 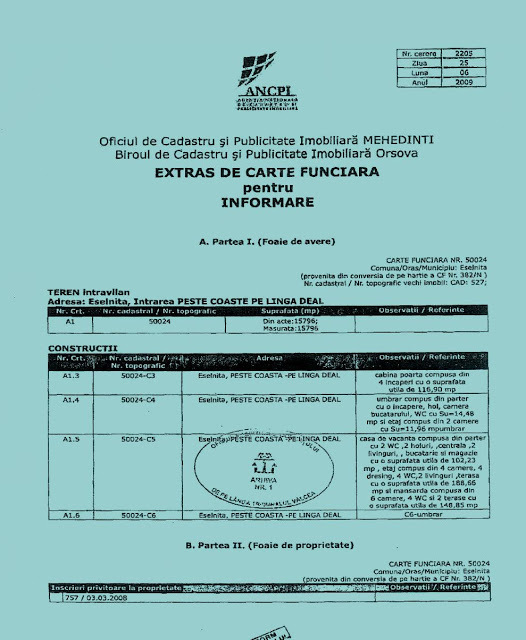 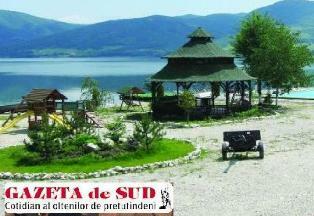 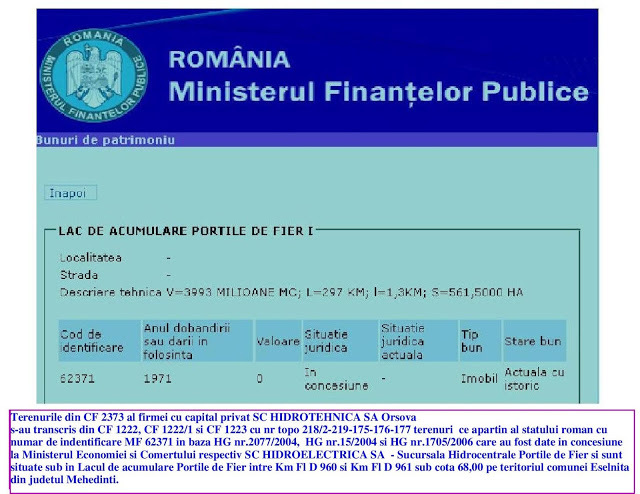 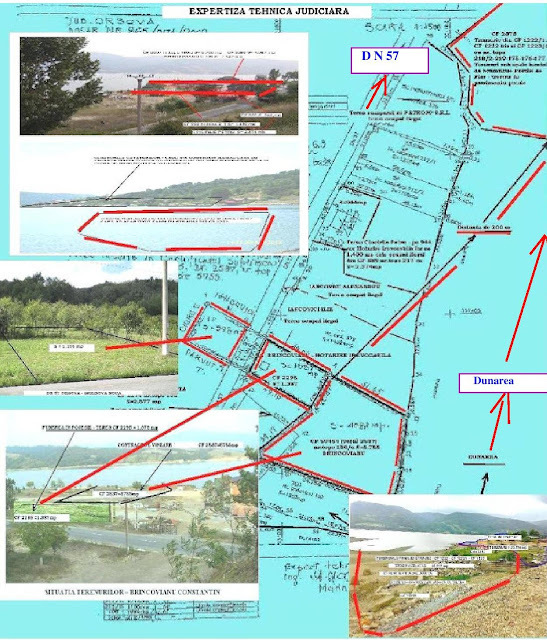 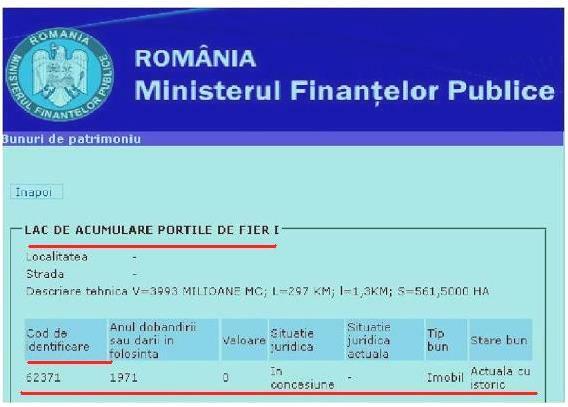 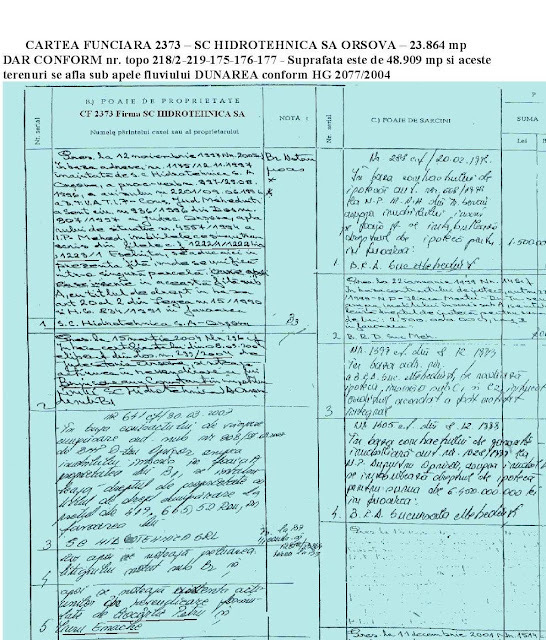 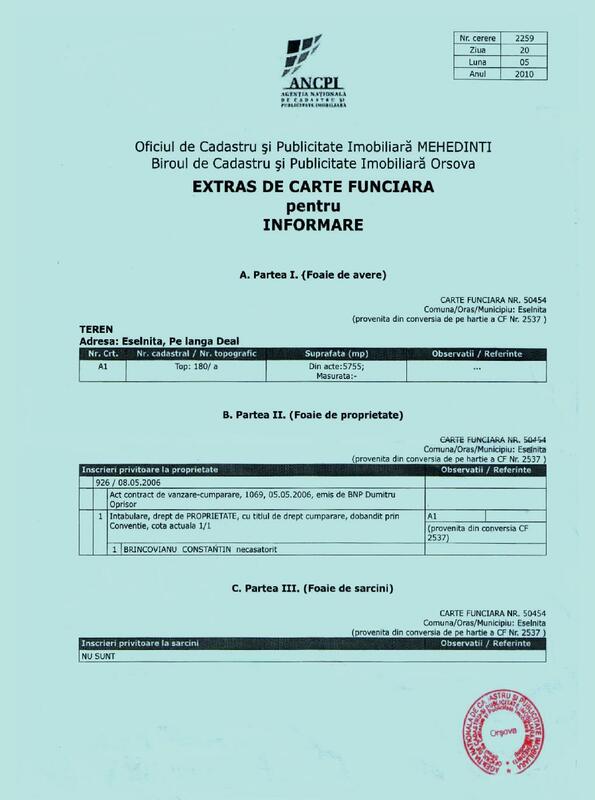 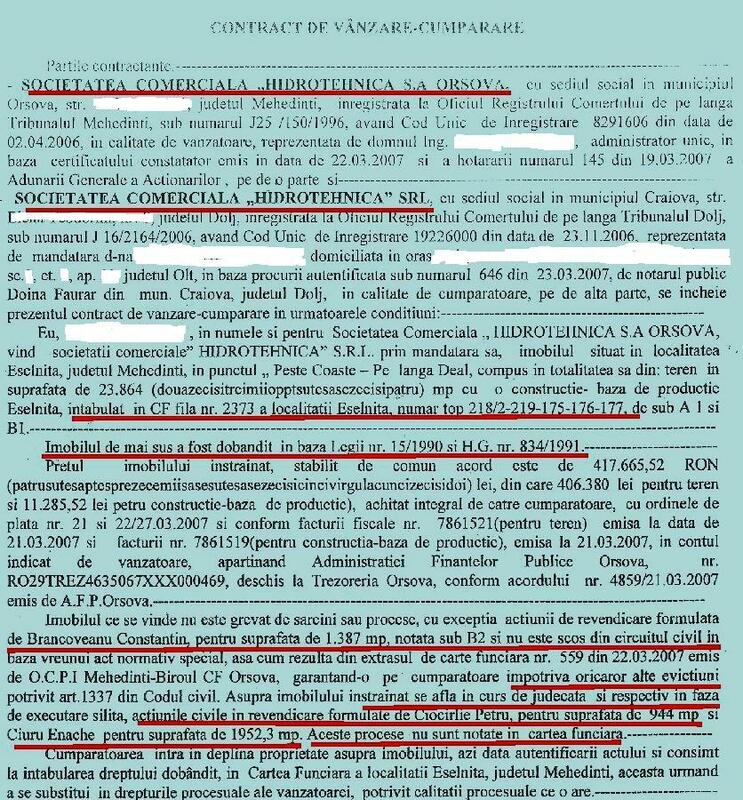 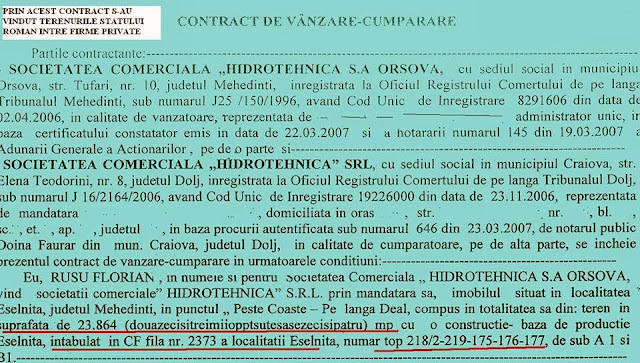 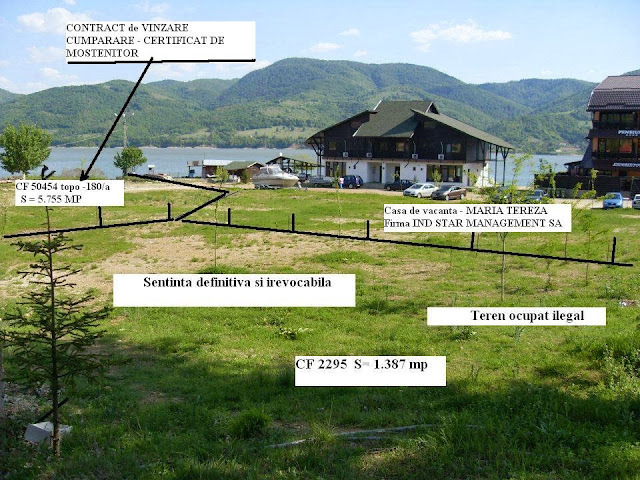 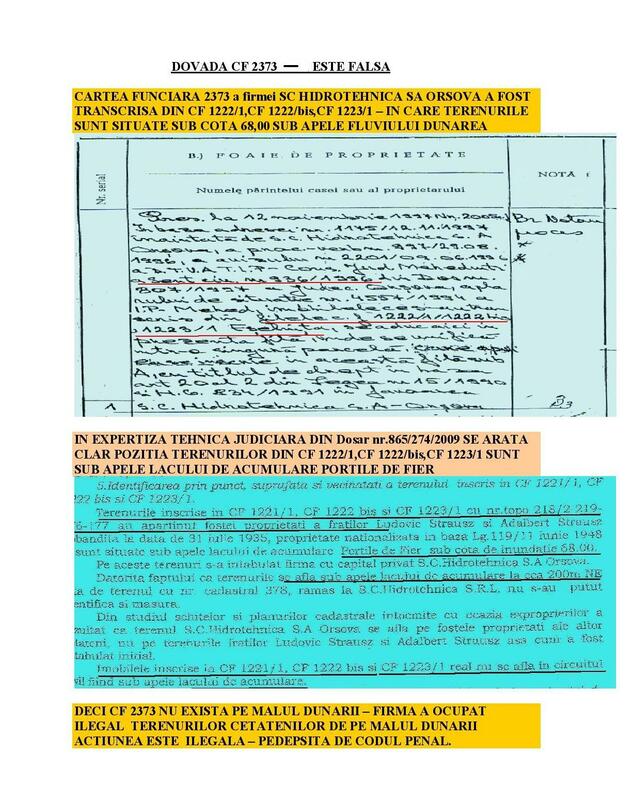 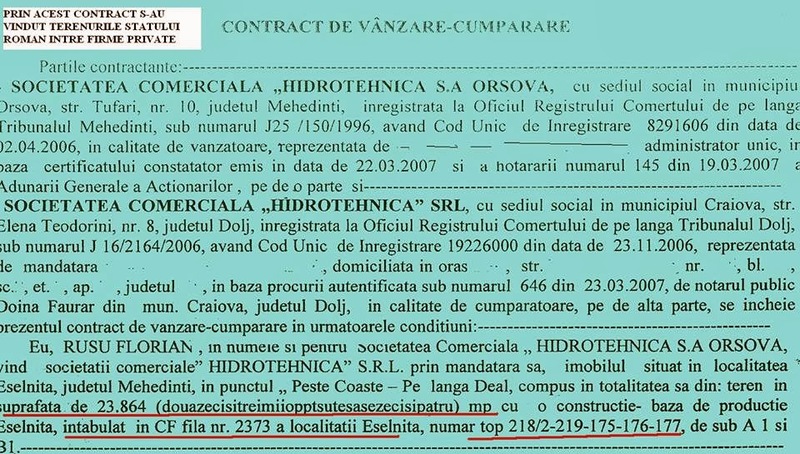 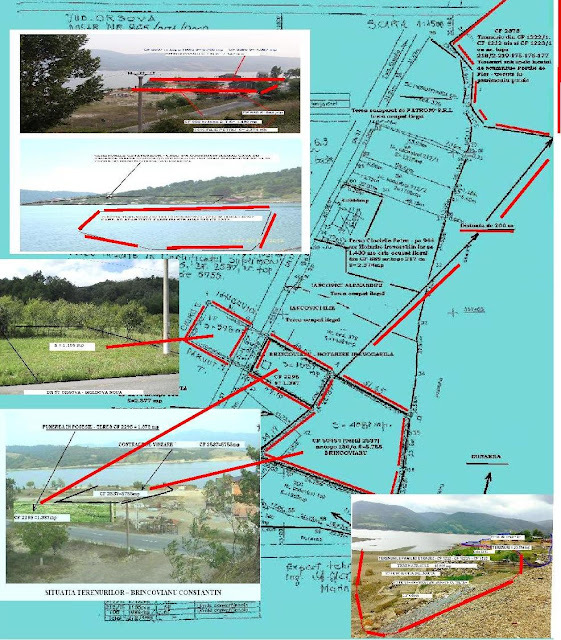 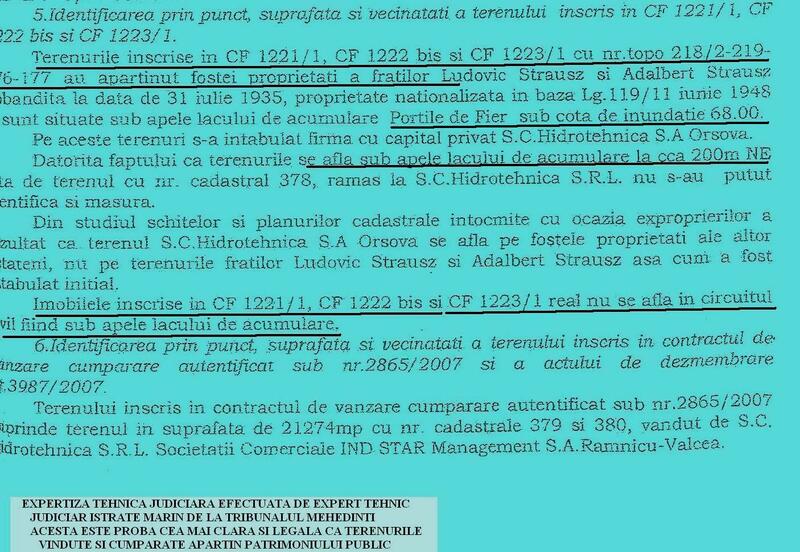 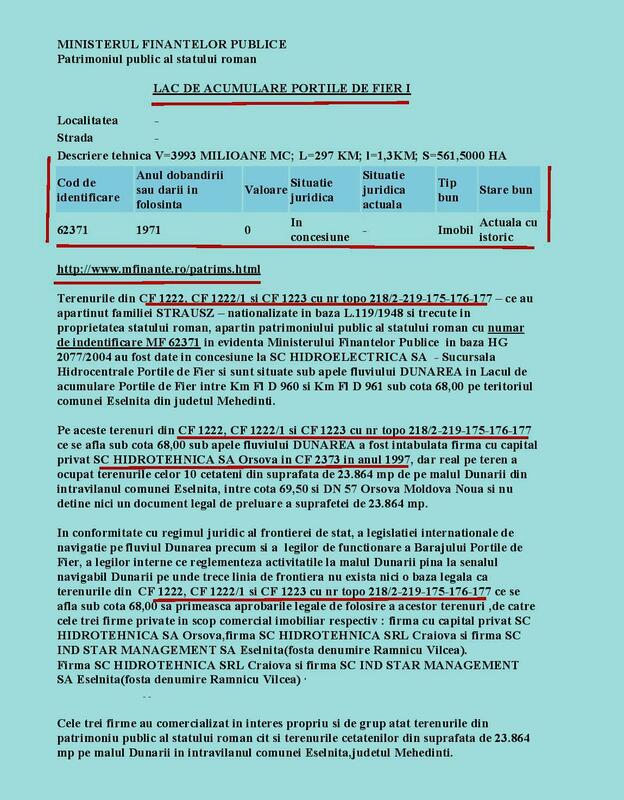 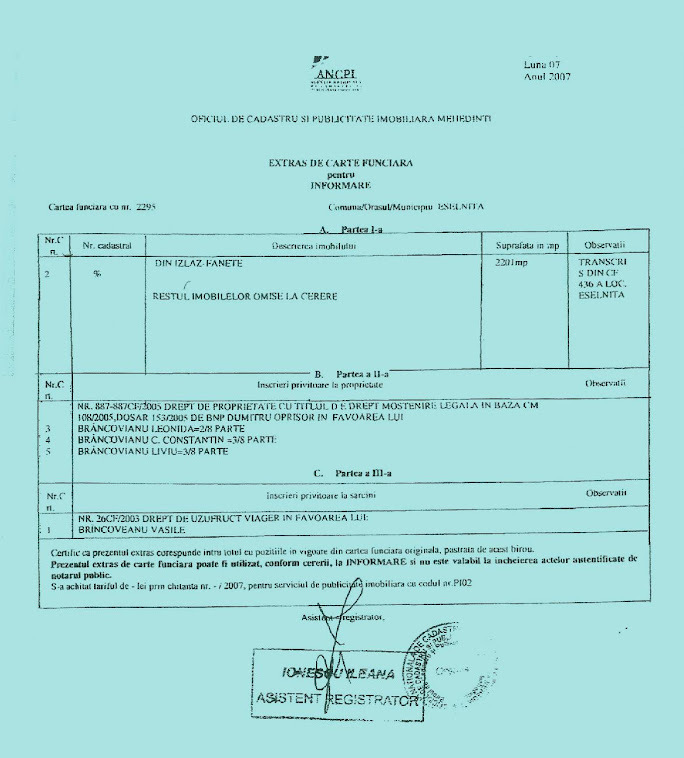 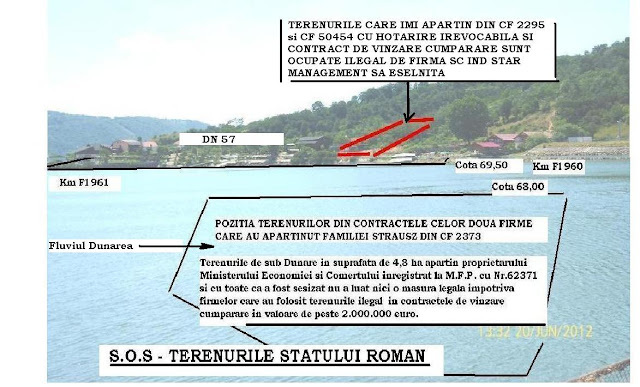 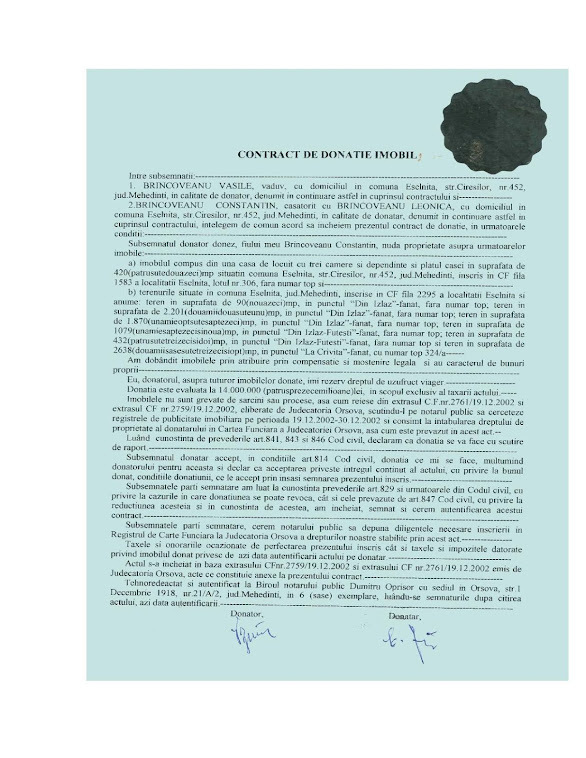 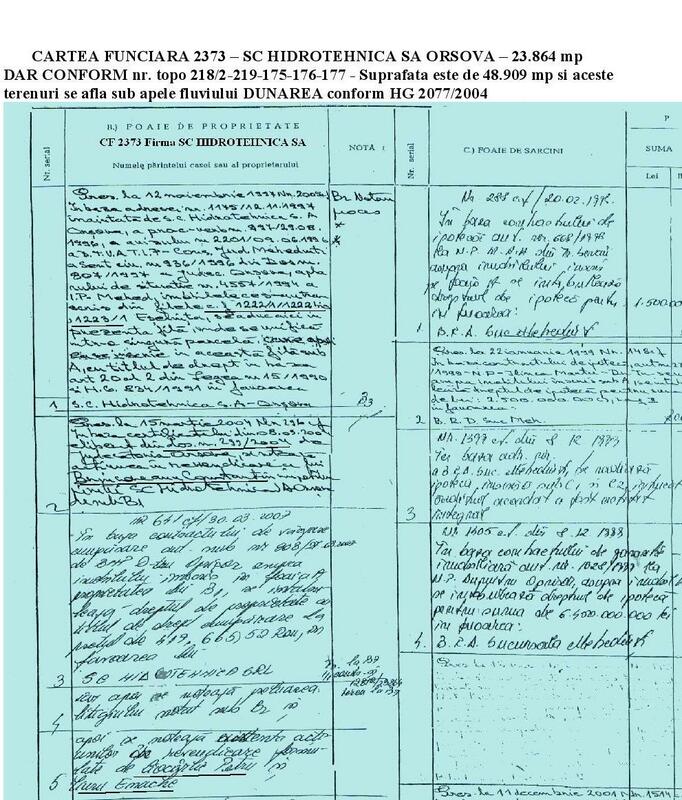 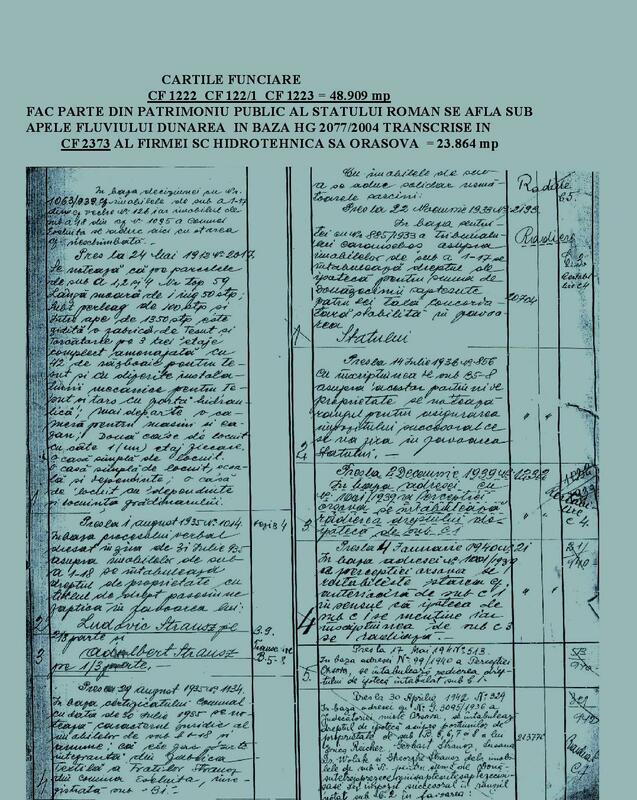 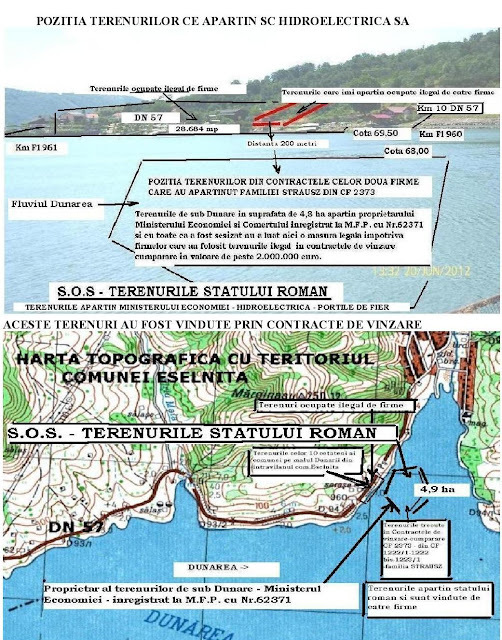 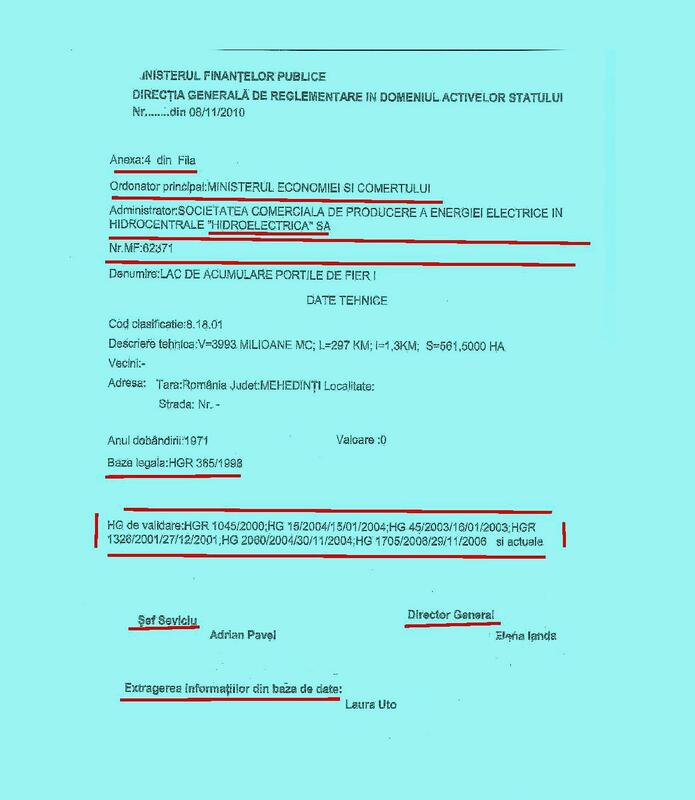 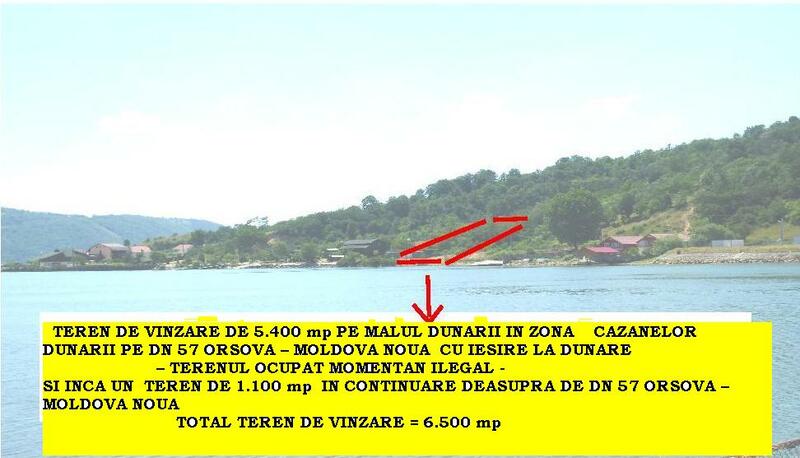 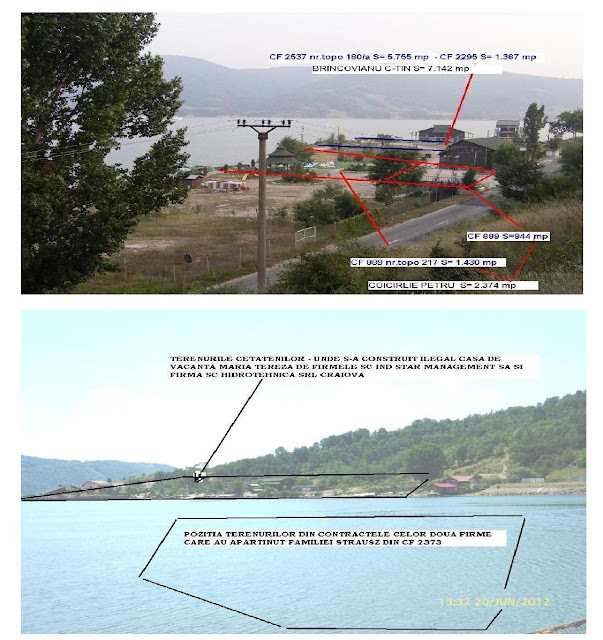 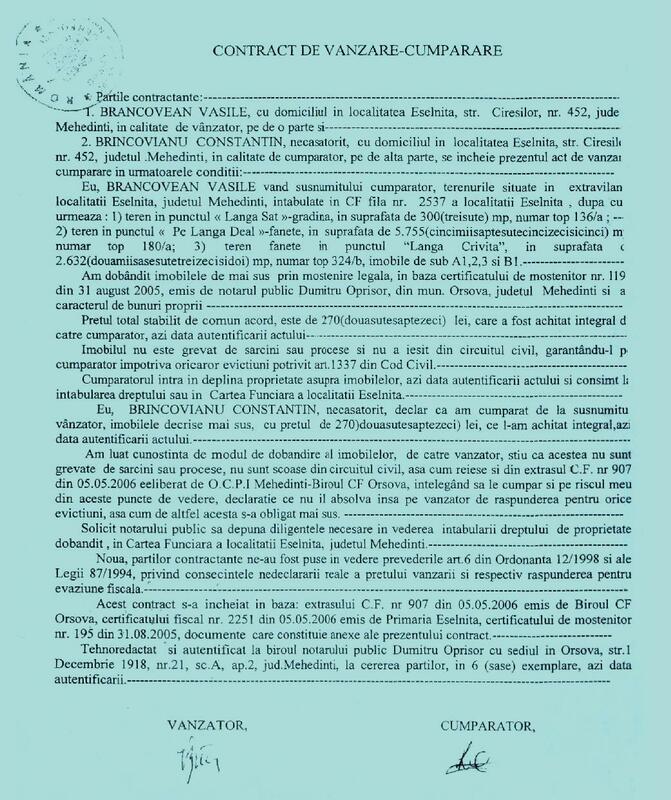 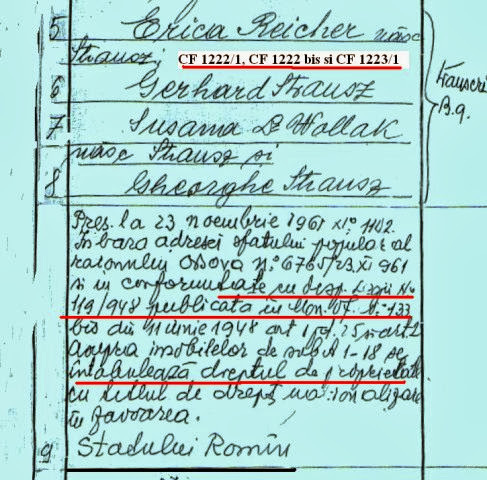 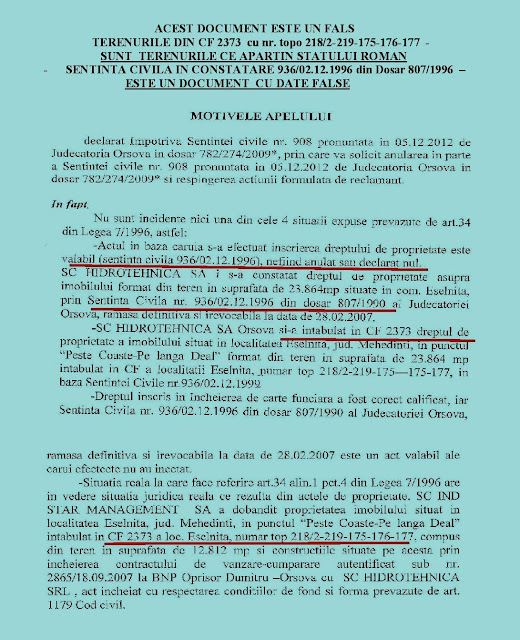 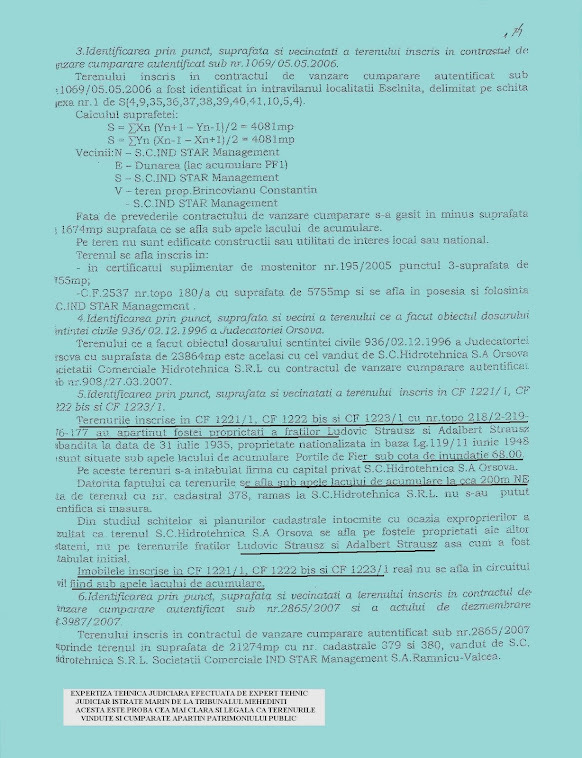 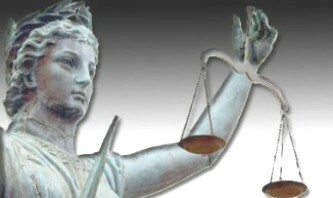 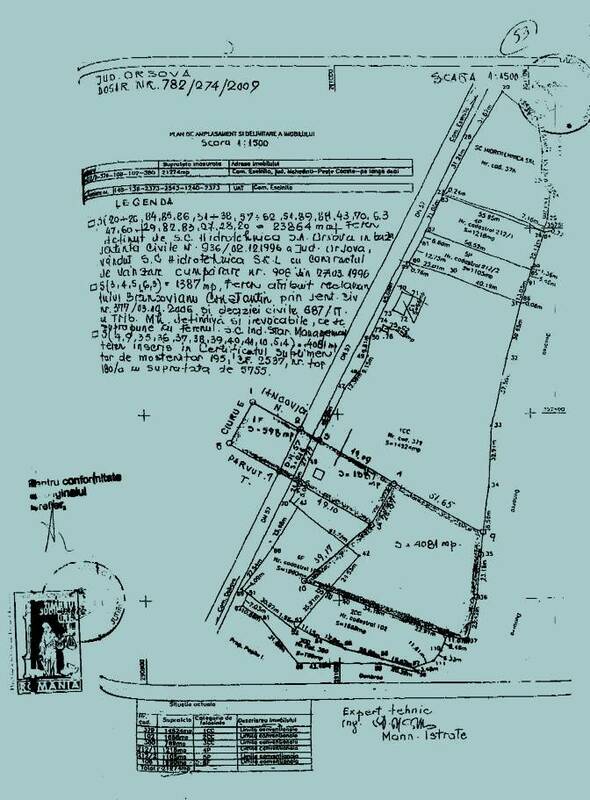 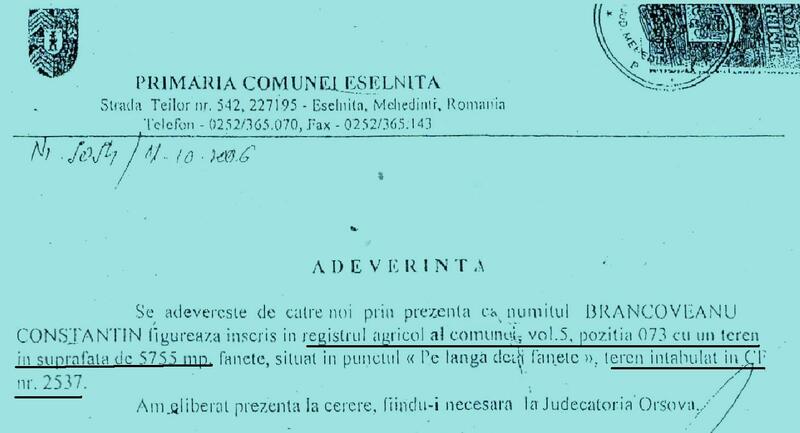 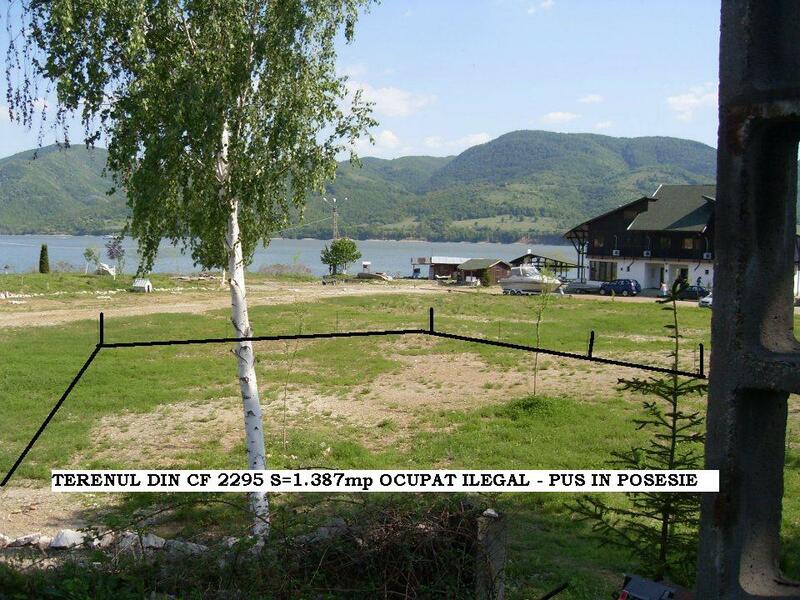 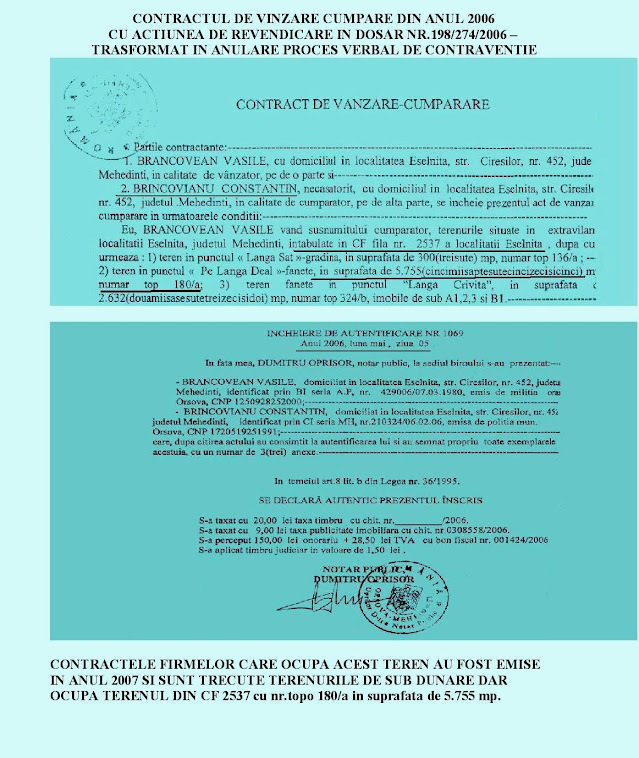 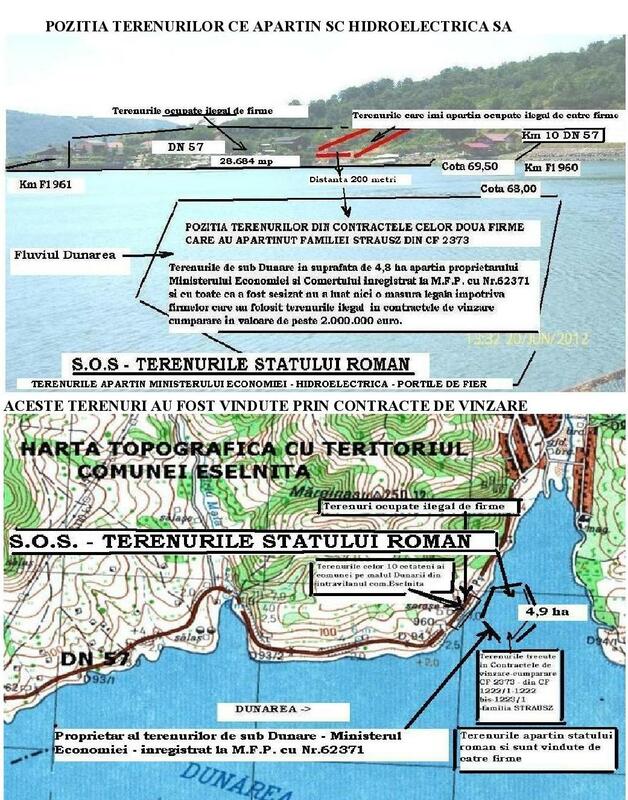 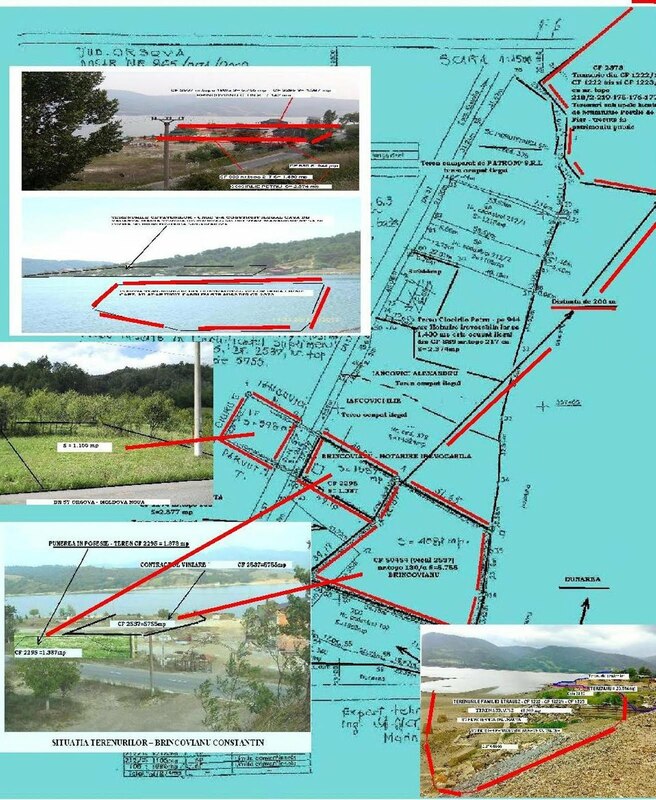 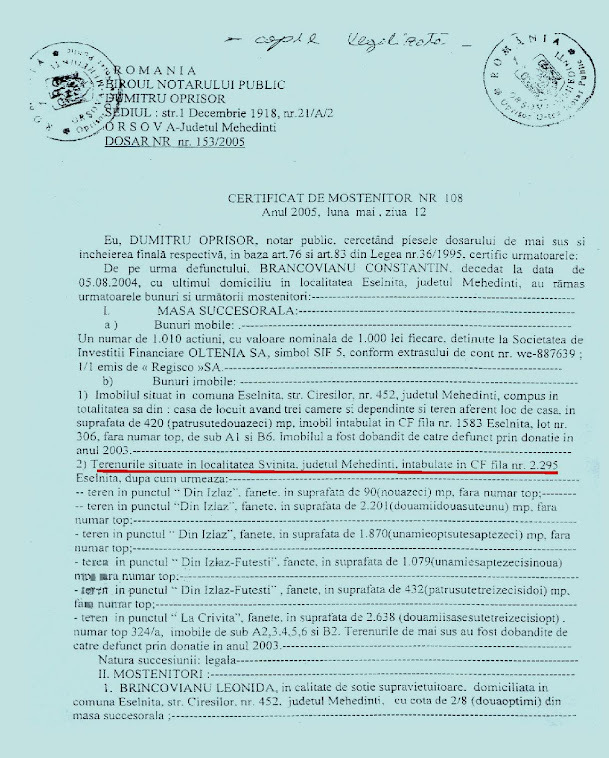 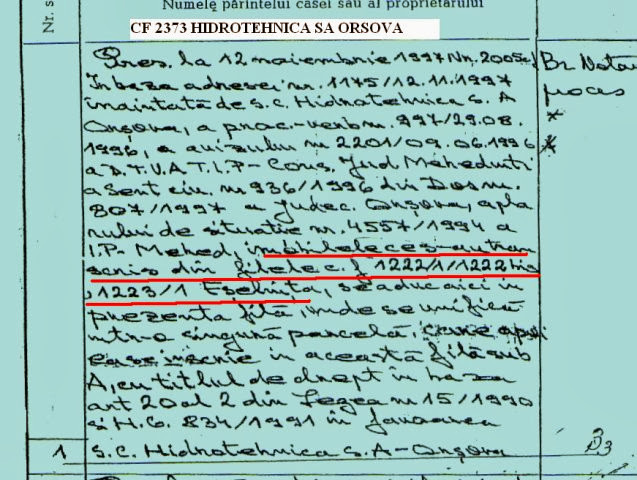 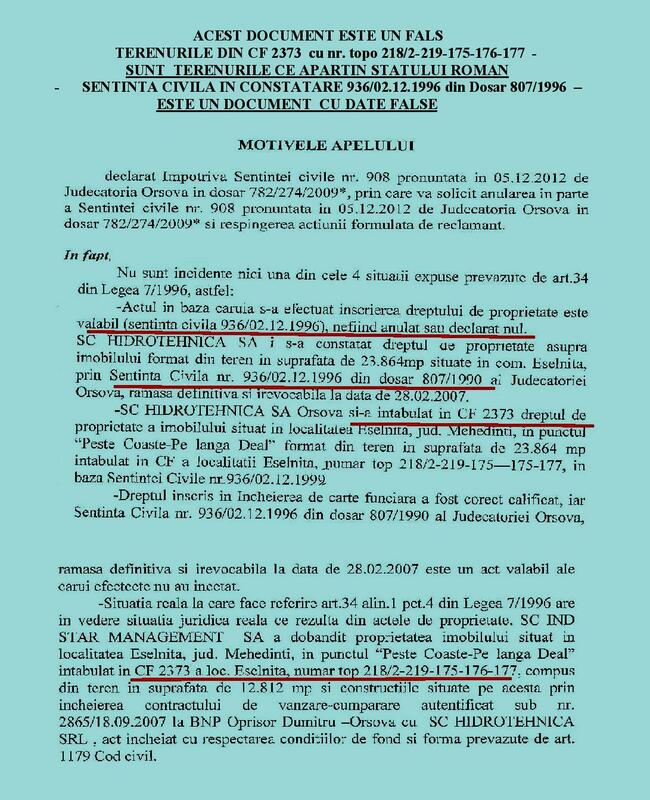 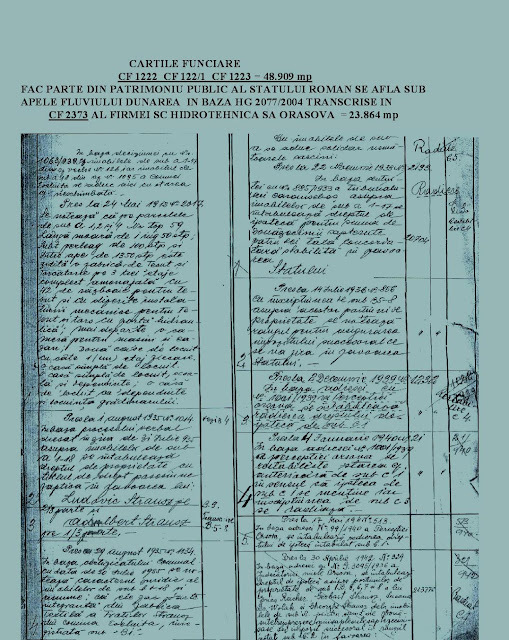 DE 7 ANI MA JUDEC SA-MI RECAPAT DREPTURILE DE PROPRIETATE MOSTENITE DIN MOS STRAMOSI DIN ANUL 1889 - SI PRIN ACTE FALSE EMISE ILEGAL SE INCEARCA DESMOSTENIREA MEA DE SUPRAFATA DE TEREN DE 5.400 mp DE PE MALUL DUNARII DIN INTRAVILANUL COMUNEI ESELNITA,JUDETUL MEHEDINTI - TERENURI CARE IN ANUL 2007 VALORAU PESTE 400.000 EURO CIND METRU PATRAT SE VINDEA IN ZONA INTRE 80-100 EURO/mp. 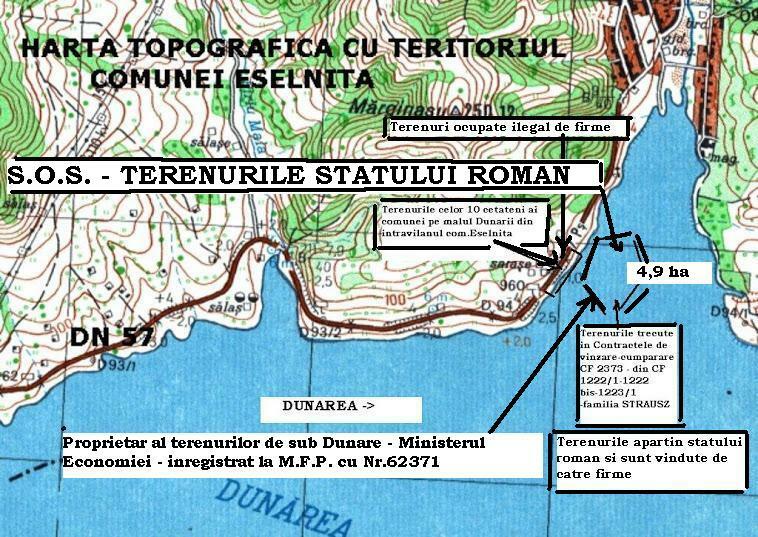 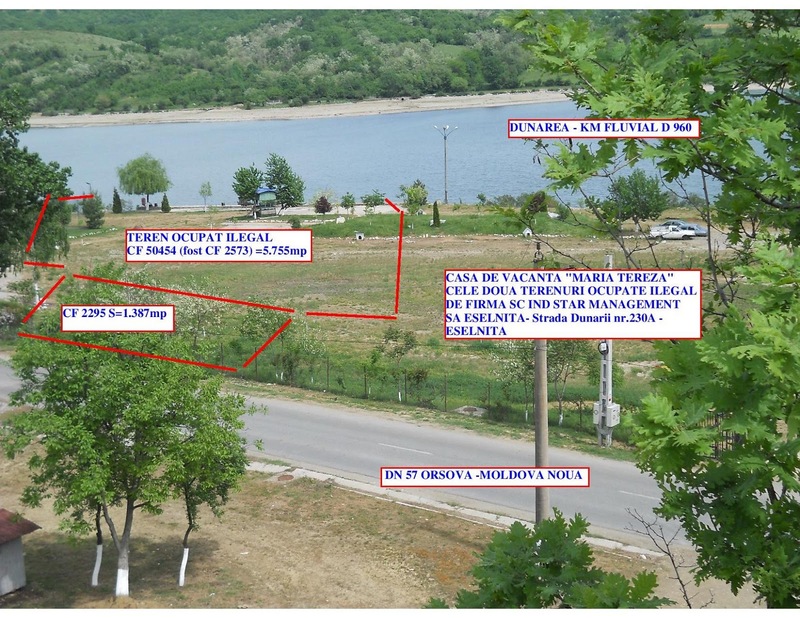 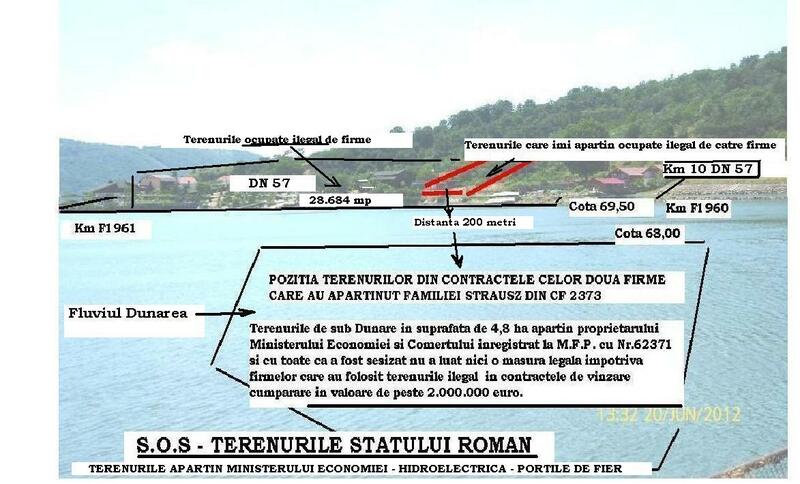 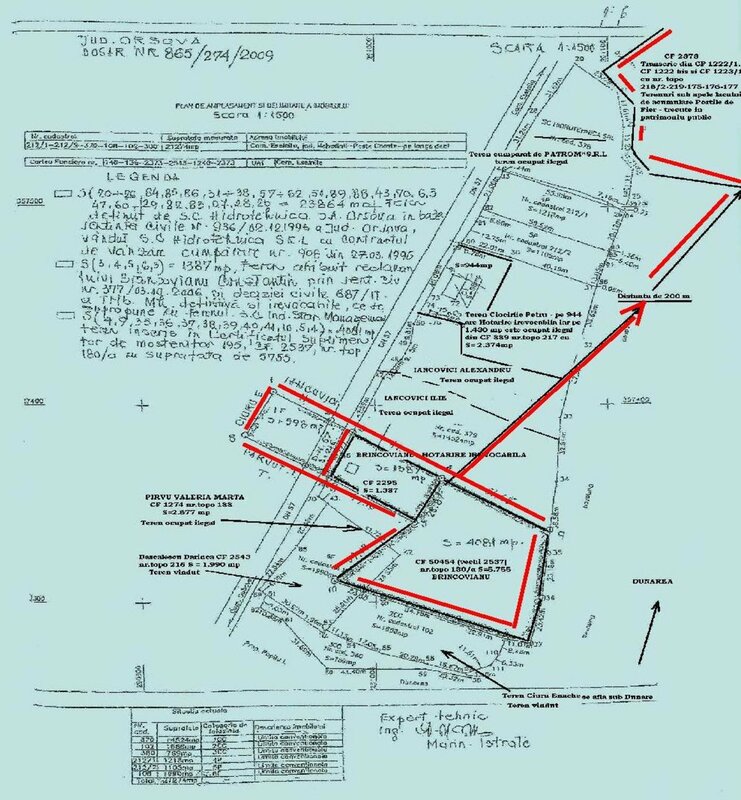 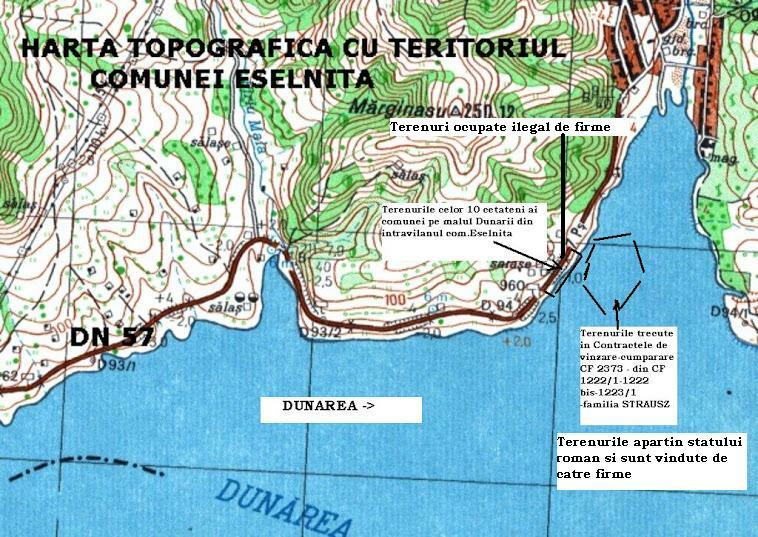 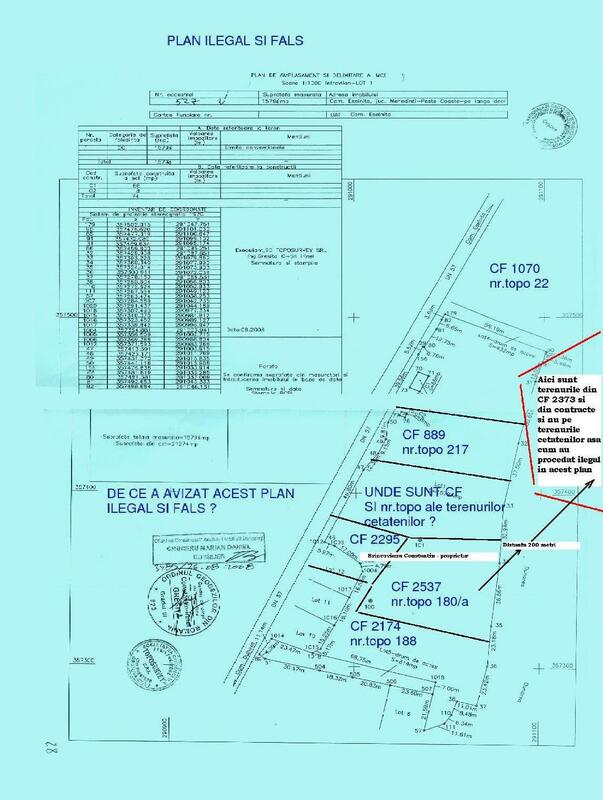 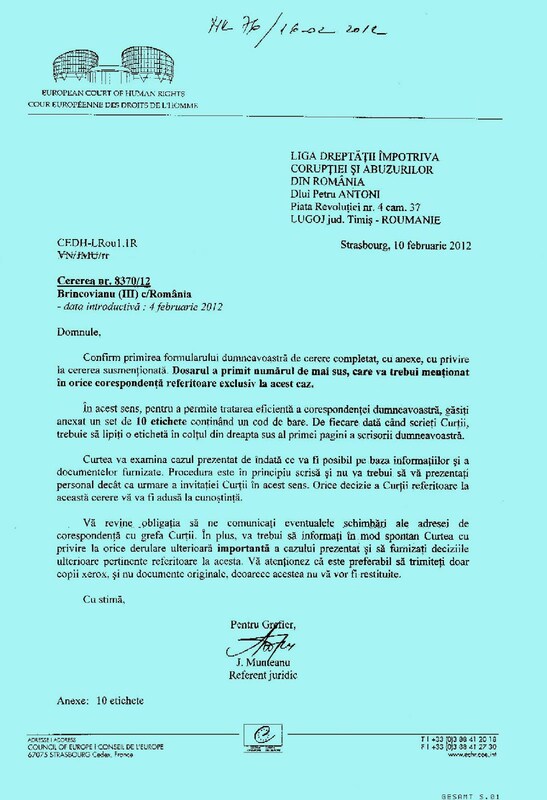 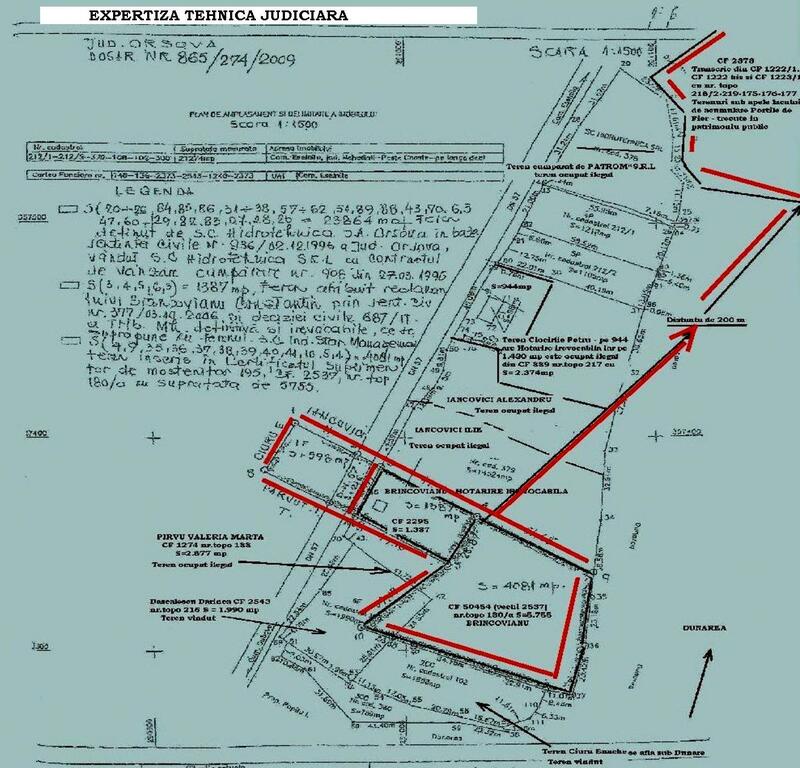 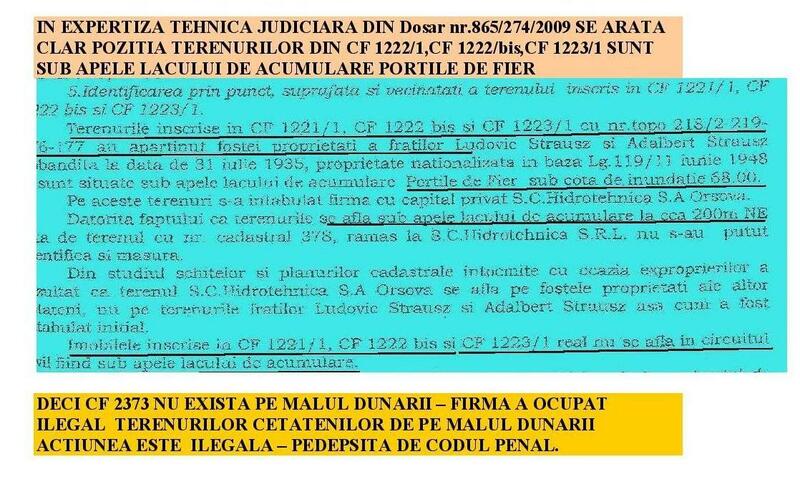 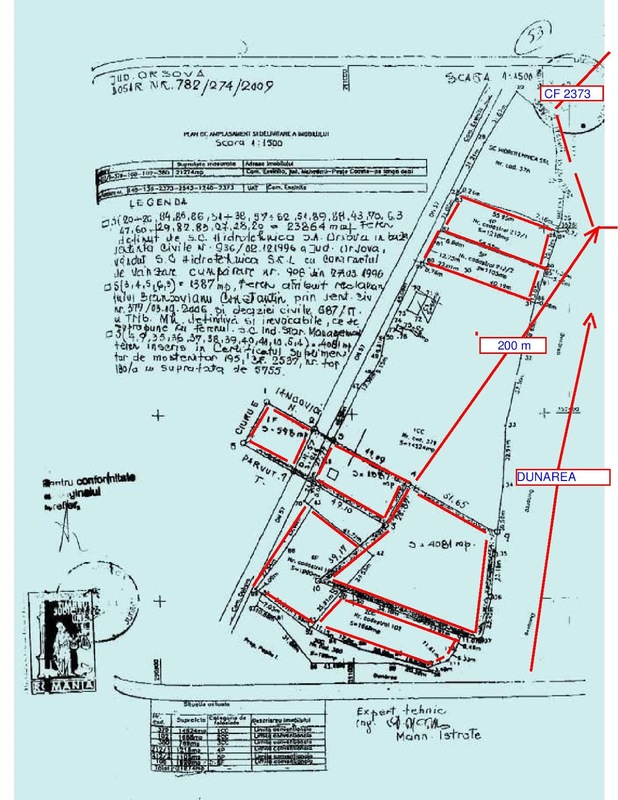 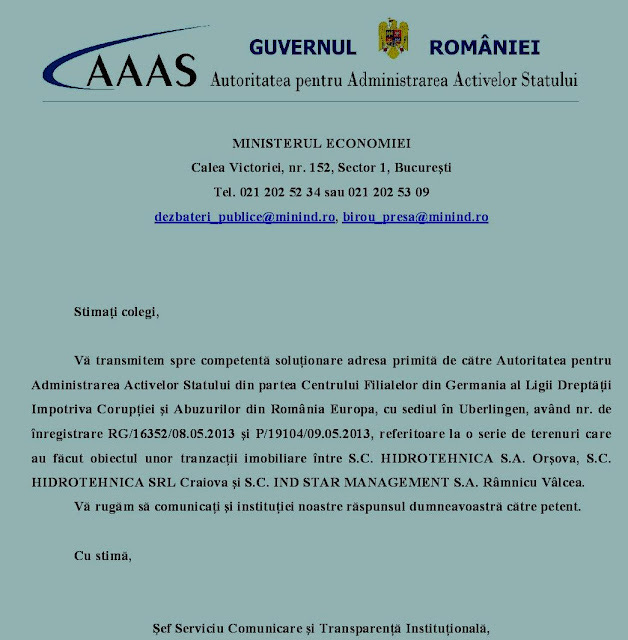 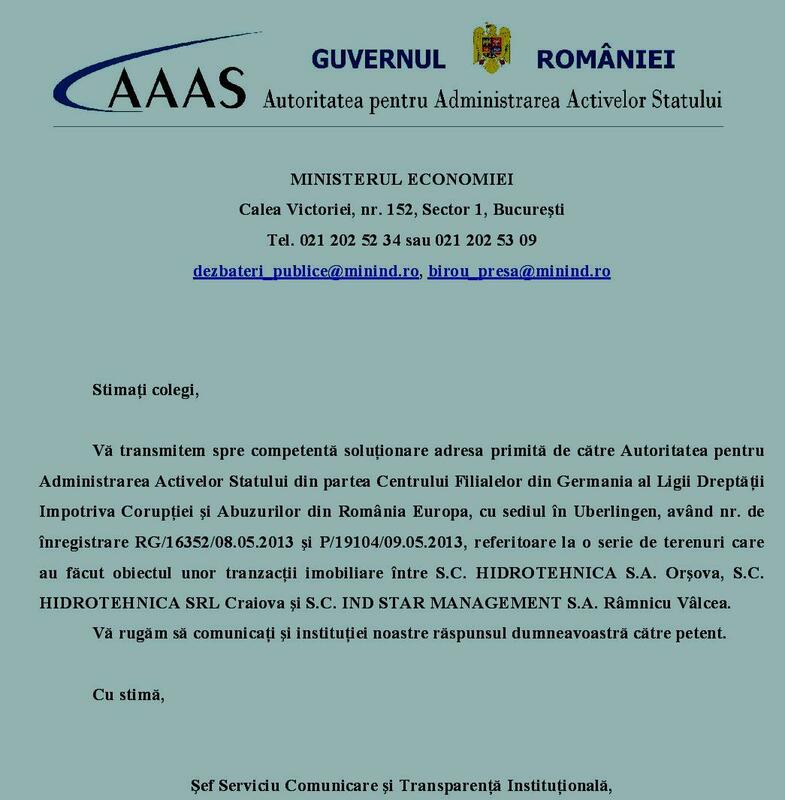 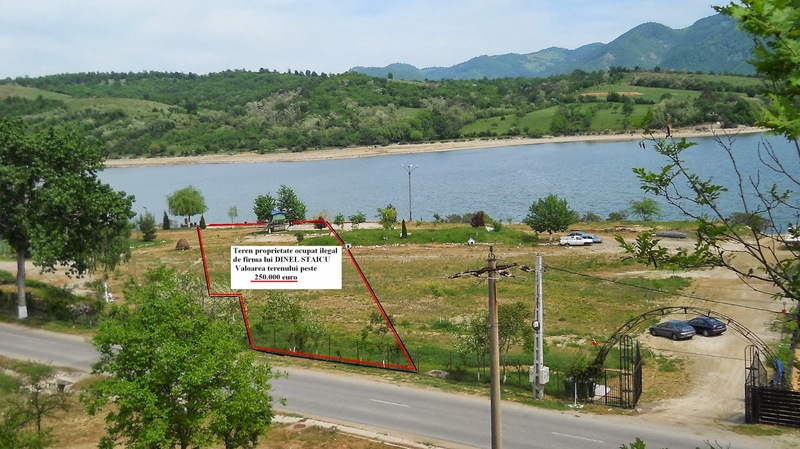 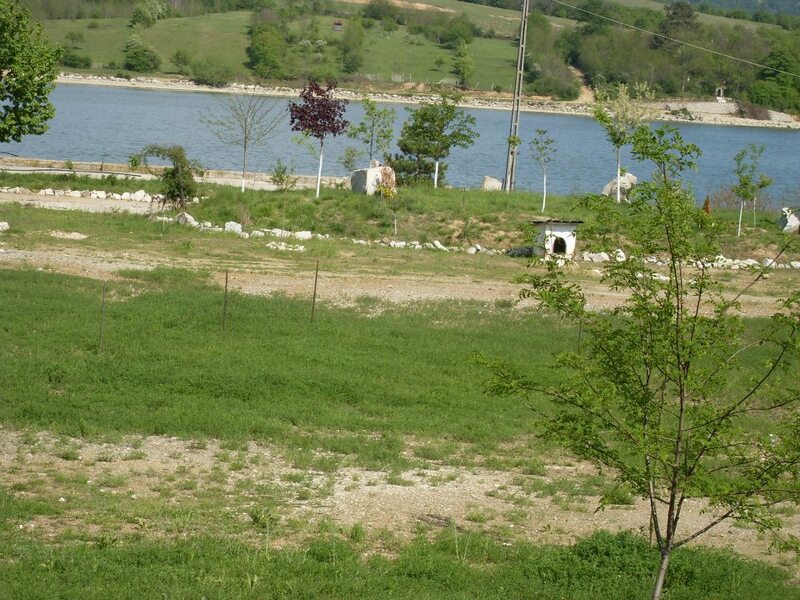 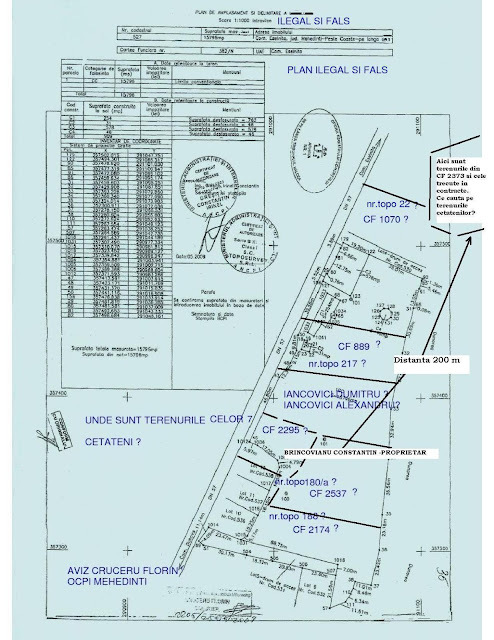 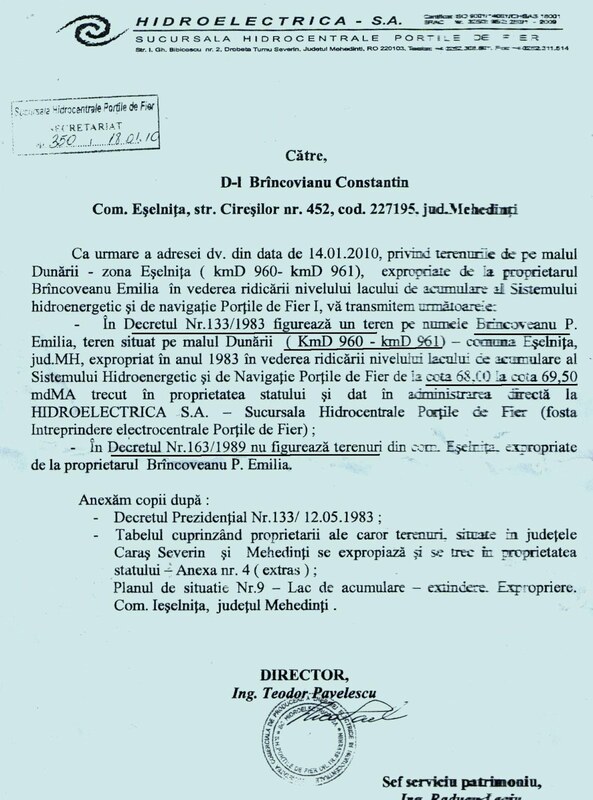 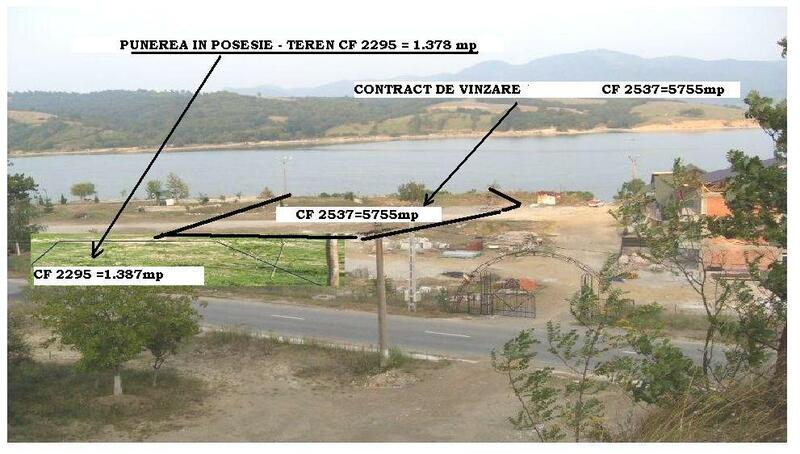 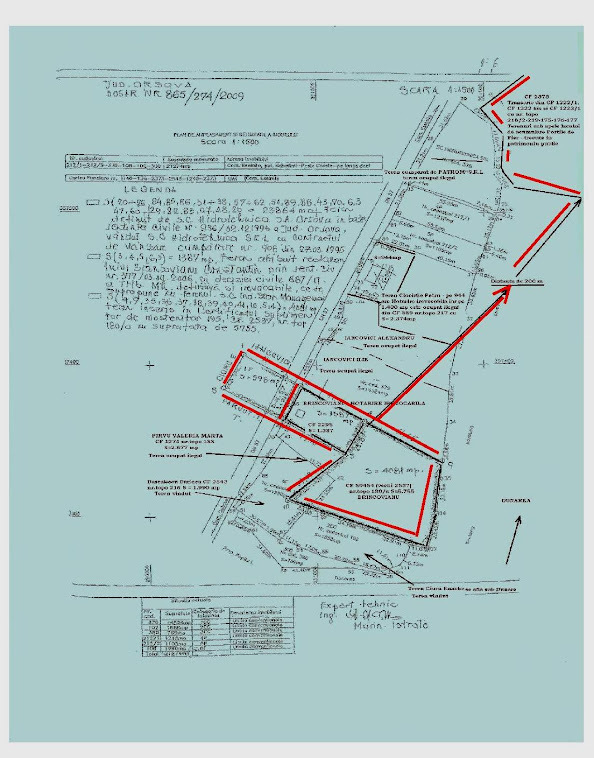 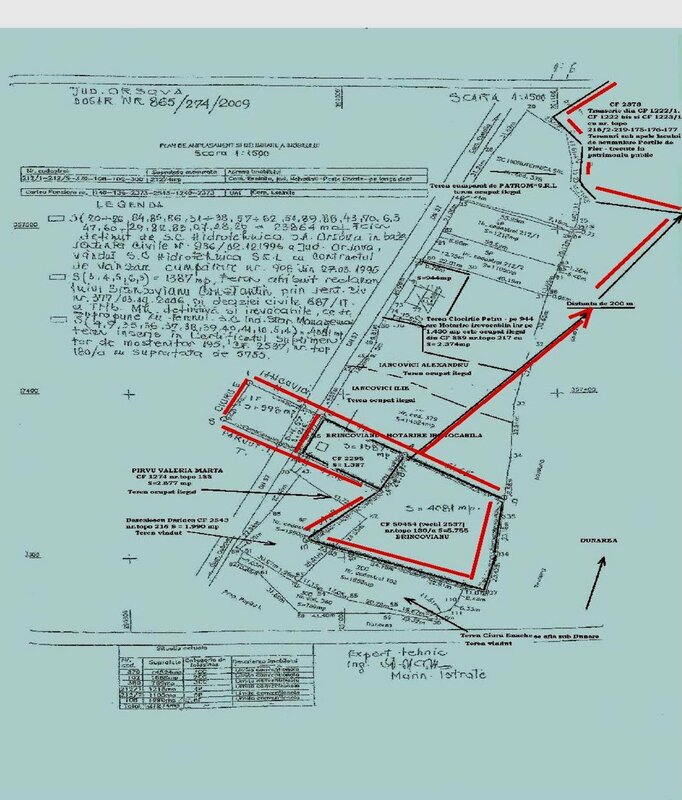 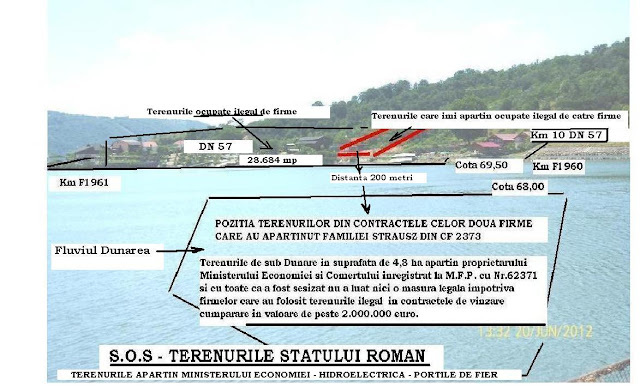 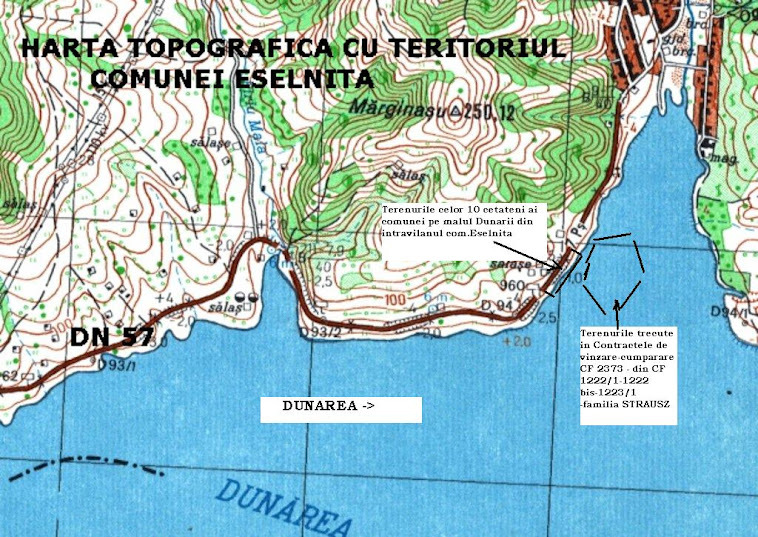 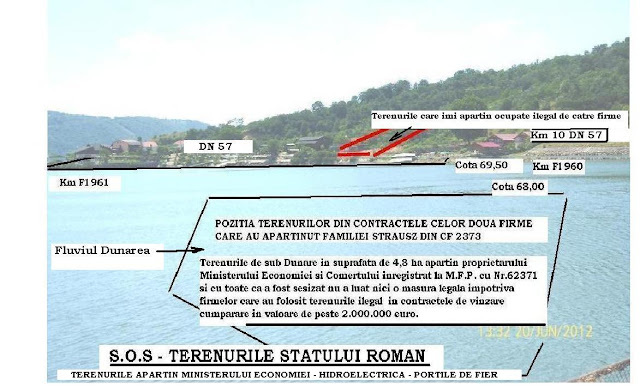 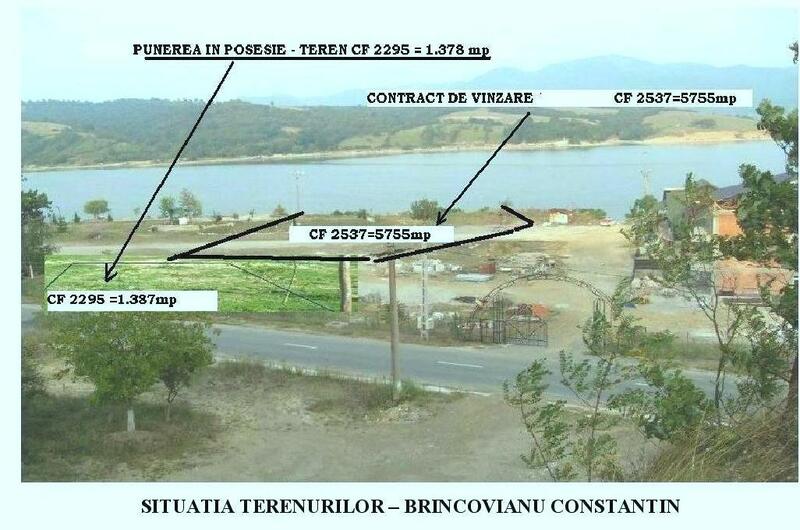 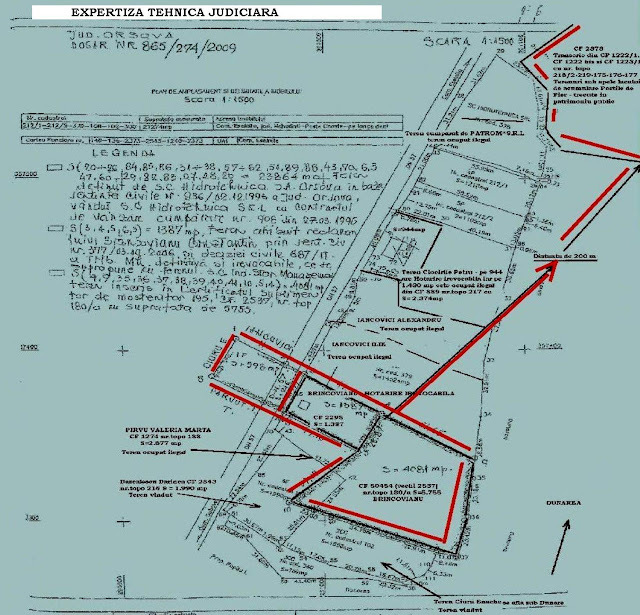 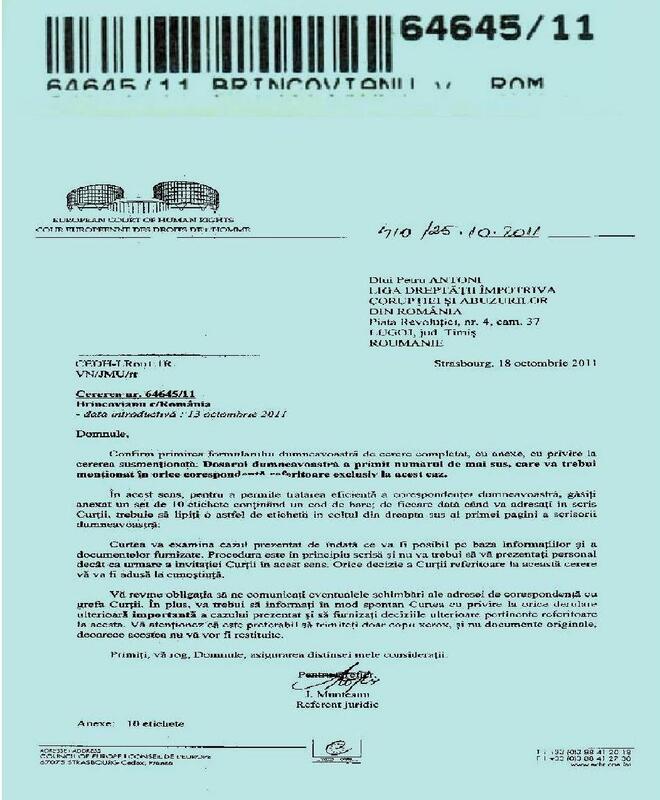 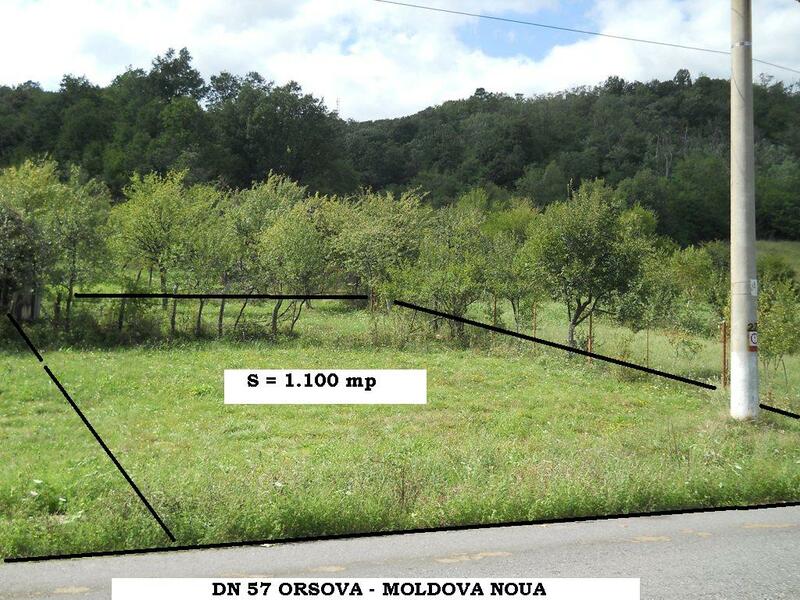 PE ACESTE DOUA TERENURI DE PE MALUL DUNARII DIN INTRAVILANUL COMUNEI ESELNITA,JUDETUL MEHEDINTI AM ACTE LEGALE DE PROPRIETATE.